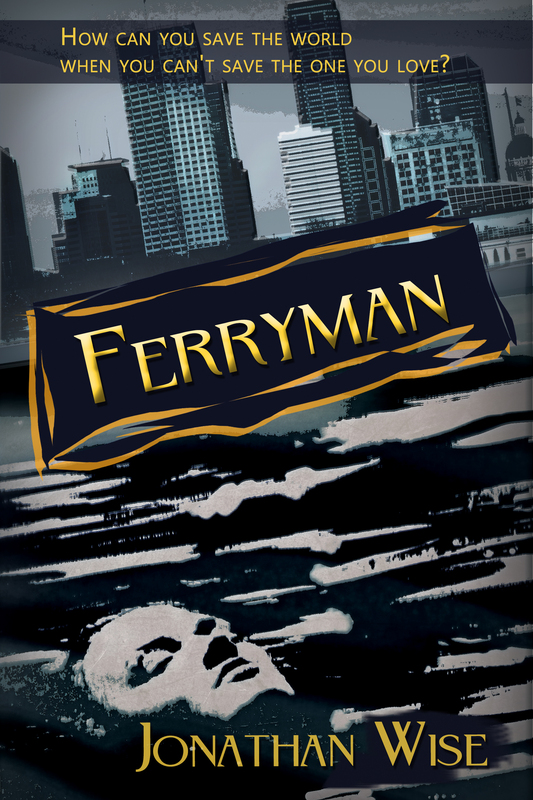 As part of our title improvement program, we have rebadged our wonderful post apocalyptic title, Ferryman, by Jonathan Wise. We particularly like the haunting face of a drowned woman in a river, and the skyline of Indianapolis, where some of the novel takes place. A young adventurer descends to the depths of a newly opened cave following a devastating earthquake in Mexico. While he gives into a strange compulsion to take off his oxygen mask and hold it to the microbial slime on the floor, he has but one thought in mind. He hopes to be forgiven. 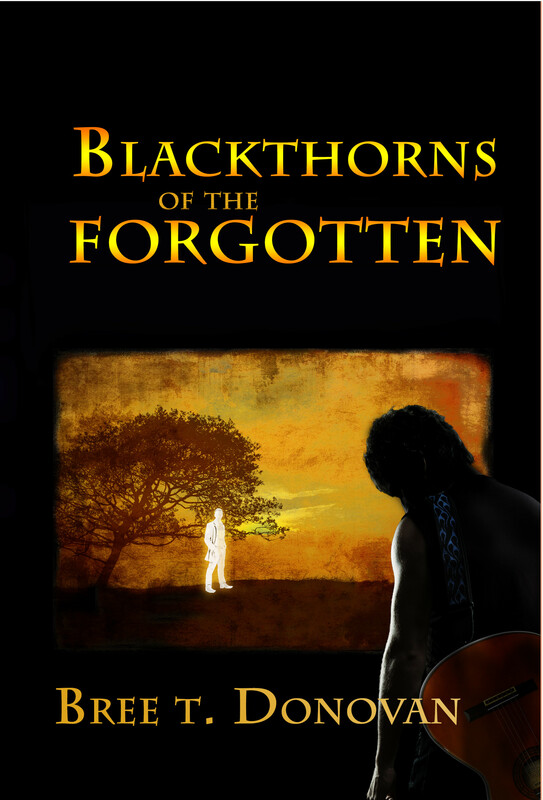 The days of humanity are numbered when the plague takes its first victim a month later. The few who survive bear witness to the downfall of civilization. Humanity, once masters of their environment, are now slaves to nature. Not that this torment will be long lived, since no pregnancy has been carried to full term. In this world of lost hope, one man rises to fulfill his destiny and lead the people back. This is the story of the Ferryman.